"Course covered everything I wanted to cover. I felt I’d improved and gained loads more confidence. Instructor was very reassuring and had a lovely manner – didn't’t feel he was picking faults but making suggestions which for me matters a lot!" "Well taught and a lot of fun, learned a lot. Course tailored perfectly to my needs." "Fantastic course really enjoyed!! Plenty of information sent through. Excellent equipment. Got more than I was expecting from the course, learnt loads. Good technical content made everything clear. Excellent use of different angles to demonstrate. Probably will be doing other courses in future, cheers guys." Successful performance at 3 Star level indicates that a paddler can consider themselves to be an intermediate paddler rather than a beginner, having demonstrated personal competence as a member of a group paddling in a variety of venues. At Wild River we pride ourselves on our technical understanding of the discipline. We will teach you the most up to date techniques that will allow you to progress without any barriers. A 3 Star touring paddler can paddle as part of a group on open water in conditions of winds up to Beaufort Force 3, and/or ungraded rivers that have a discernible green flow. 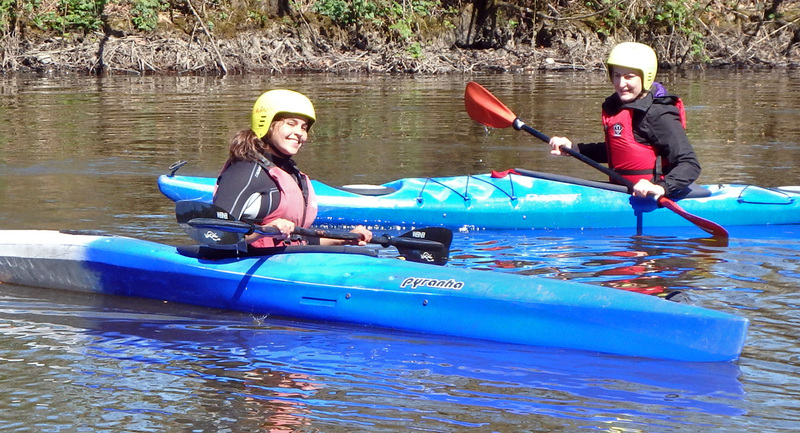 On this 2 day course we will cover all aspects of the syllabus helping you to acquire the basic skills for touring kayaking. Like all our coaching we aim to give you straightforward options that will work in all environments. You can attend our 3 Star courses as a training or assessment or perhaps both. 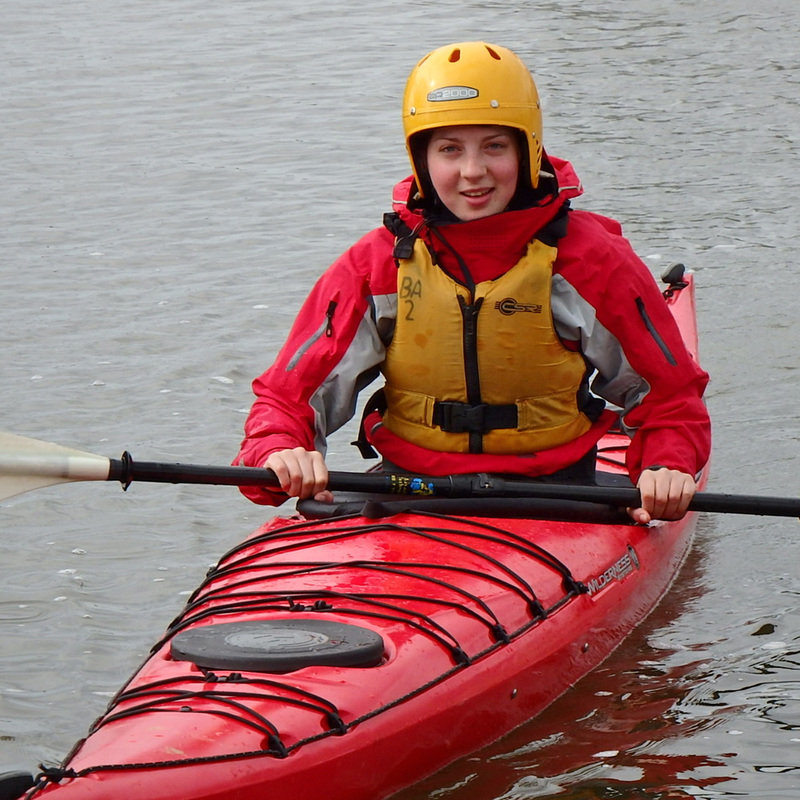 It is two days of coaching in the skills needed and has the opportunity to achieve the British Canoeing 3 Star Award. All candidates leave the course with a very clear, precise and personalised action plan: safe in the knowledge that they have a range of techniques that are effective and safe. 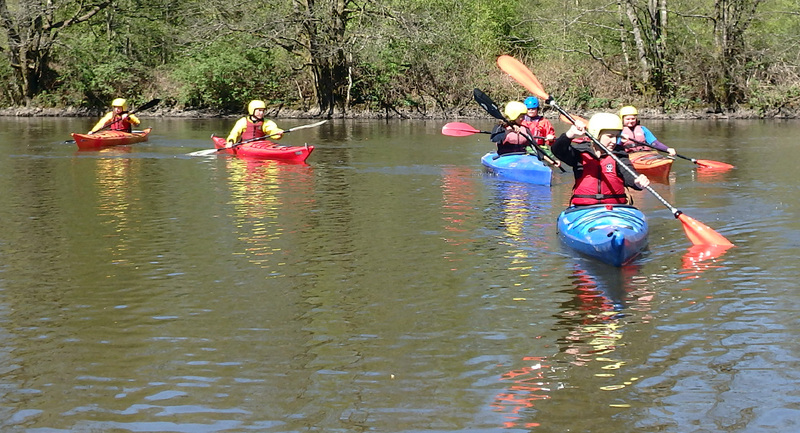 During your course you will spend time on some of the idyllic Cumbrian Lakes. 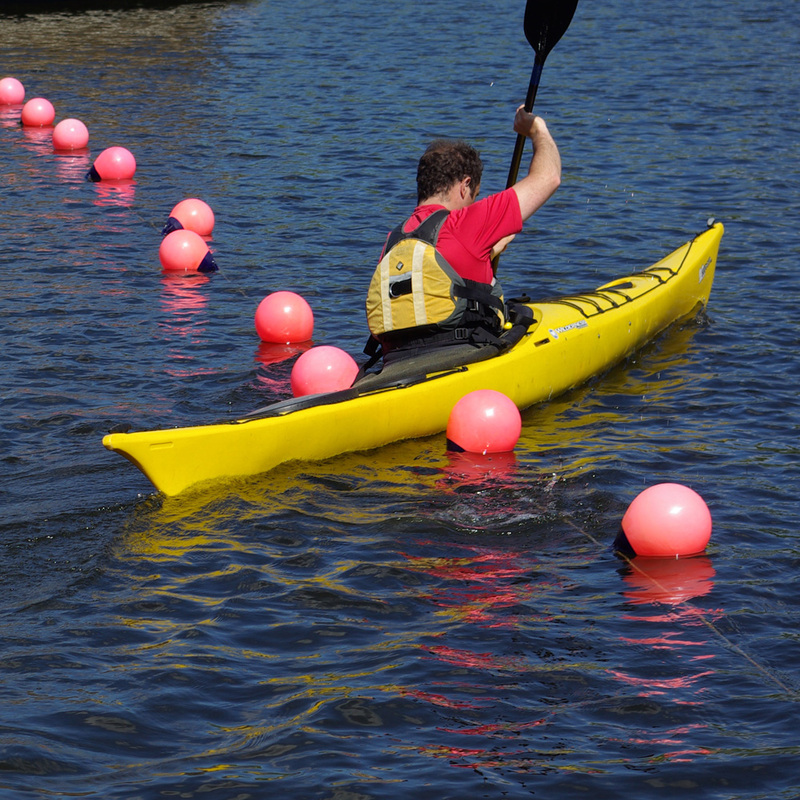 Likely open water venues include Derwentwater, Ullswater, Windermere. Provide evidence of at least three different flat‐water journeys of about three hours duration (10km) each. At least one of these needs to be in an open water environment, and one on a river trip. Provide evidence of at least one session of about three hours duration in an alternative discipline. 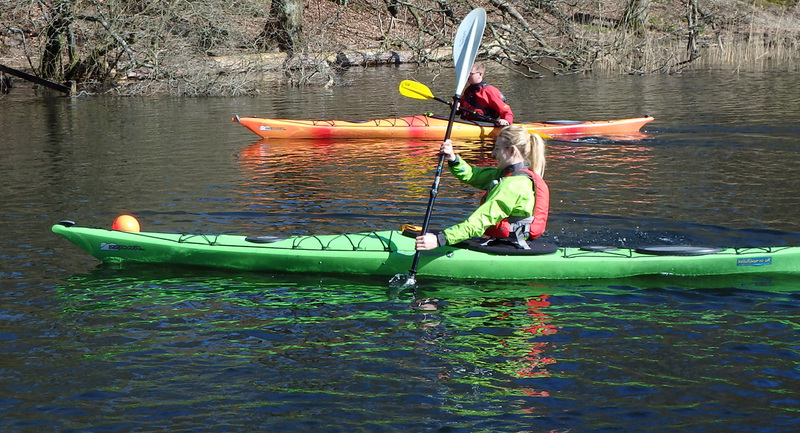 Maintain consistent British Canoeing 2 Star standard of performance in the appropriate craft is required for anyone starting to work towards the British Canoeing 3 Touring Award.It is recommended that the candidate holds the British Canoeing 2 Star Award. Have the ability to swim confidently in flat and open water, wearing normal paddling clothing.